Lord Ganesh, who is the giver of Riddhi-Siddhi, is the primary lord to be worshipped. He is worshipped in every auspicious task. 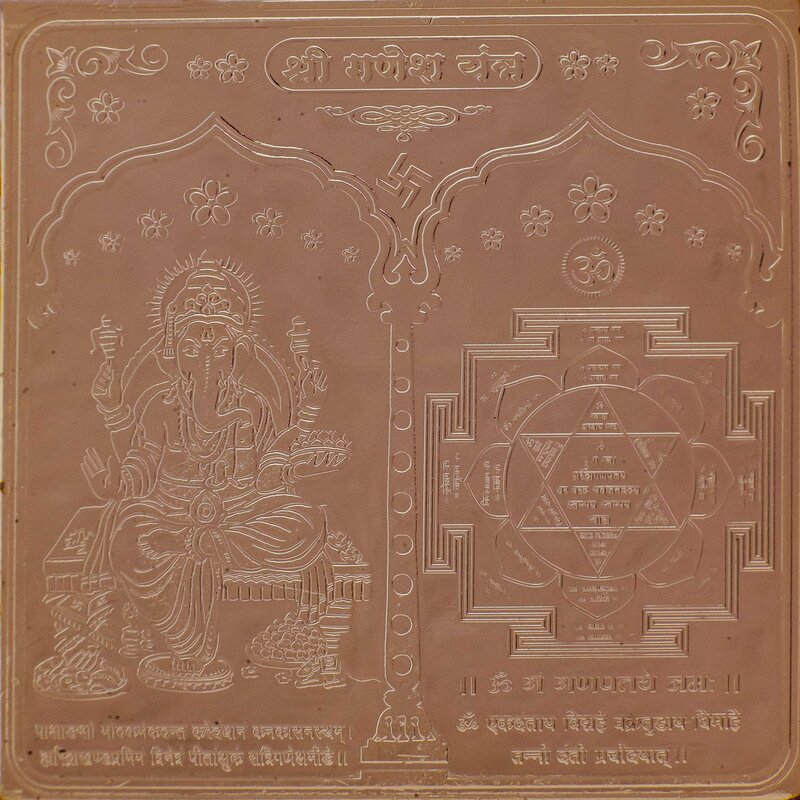 Ganesh Yantra is the giver of various types of achievements and accomplishments. Due to the influence of this Yantra, the person attracts money, eight siddhis (attainments) and nine niddhis (treasures).